The myth about the birth of Penguin Books involves an immaculate conception on a station platform in Exeter. In a post earlier this year though, I speculated that the new baby bore a remarkable resemblance to the continental Albatross Books, which might indicate some parentage. I have now come across an article by Alistair McCleery, which confirms the link and goes much further. Allen Lane was not only well aware of Albatross and its innovations, but had explored the possibility of a joint venture between Albatross and the Bodley Head, the publisher of which he was a Director. It was only when this possibility foundered that he went ahead with the separate launch of Penguin Books. The use of a seabird as a logo was then not in the slightest coincidental, and nor were the other design features shared by the two series. Penguin was indeed the child of a brief affair between Albatross and the Bodley Head. 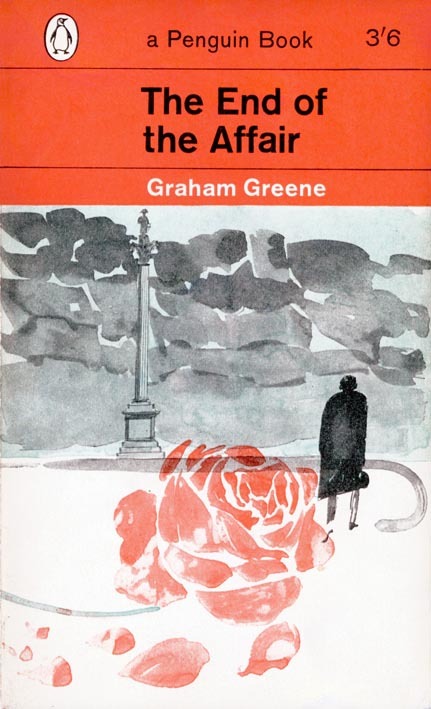 It is hardly surprising that copyright issues caused the end of the affair. 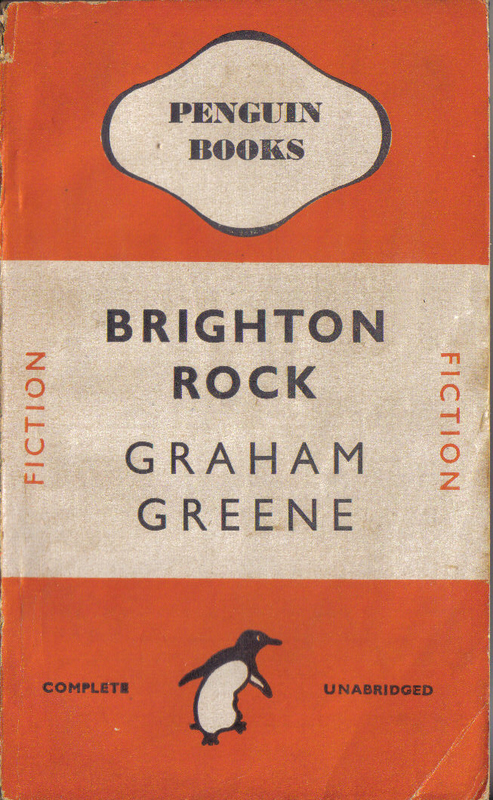 British publishers were wary of the potential damage that paperback reprints, even limited to the European continent, could do to their hardback sales, and would have been far more concerned about UK paperbacks. In the nineteenth century Tauchnitz had built much of its reputation on publishing the latest English literature in continental editions more or less simultaneously with the first UK publication. But by 1930 authors and publishers were enforcing a delay of at least a year before allowing continental publication. Within the UK they would be looking for a far longer delay, and this is reflected in the titles that Allen Lane was eventually able to publish in the early days of Penguin, most of which came 10 years or more after first publication and many much longer than that. On the other hand it is not difficult to see the initial attractions. Despite the impact its books had made, Albatross was a long way from reaching the kind of mass market success that Penguin would go on to achieve. A typical initial print run for Albatross would have been a few thousand copies, perhaps even as low as 2,000, and unlikely to be as much as 10,000. In the European market alone, it could not achieve the kind of economies of scale that that UK sales could have brought. 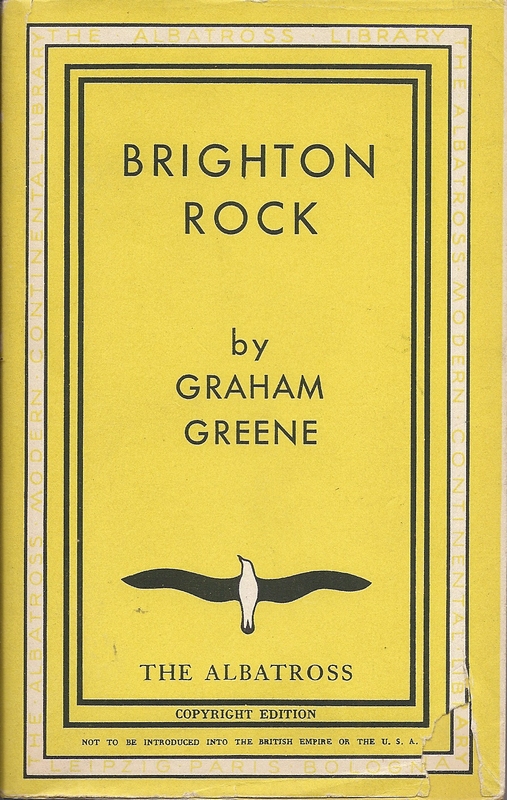 Penguin started at 10,000 and was later printing 100,000 copies or more of its more popular titles. The prices this enabled it to achieve were vital to its success. The standard price in Germany for an Albatross book, as for Tauchnitz before it, was RM1.80, and as far as I can work out from exchange rates at the time, this was closer to 2 shillings than to the sixpence that Penguins initially sold for. Certainly Albatross was a superior product, and its distribution network spread over many countries would have been expensive, but longer print runs could undoubtedly have reduced its unit costs substantially. So a flirtation was understandable, and if it never led to marriage, the liaison did result in a beautiful child. Posted on September 18, 2014, in Vintage Paperbacks and tagged Albatross, Allen Lane, Penguin, Publishing, Tauchnitz. Bookmark the permalink. 12 Comments.